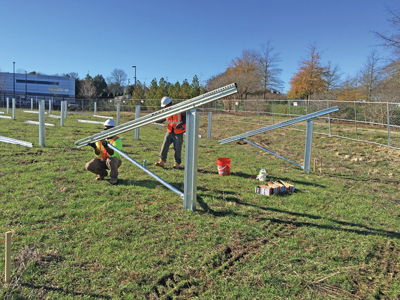 Fixed-tilt ground-mount systems are an excellent choice for maximizing solar energy production on sites with difficult soils, extreme environments, varying terrain or irregular boundaries. However, for projects with such site conditions in the mid-size range (1 MW to 10 MW), optimizing both the design and deployment of the PV system presents interesting challenges. Installations in this size range are typically beyond the resources of small system or residential system installers, but are smaller than the types of projects larger EPCs handle. 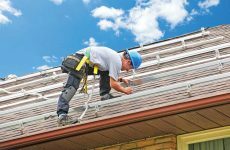 As a result, this sizeable market segment is being underserved and presents an opportunity for installers and EPCs to grow their businesses. • Field teams that can be quickly mobilized to do foundation testing and installation. The key is to find a well-organized, experienced partner with a menu of product and service options from which to choose. By integrating the design, delivery and installation of the racking system through a provider with full design and installation capabilities, the resulting efficiencies pull in schedules and lower costs. This in turn allows project developers and EPCs to deliver a larger number of mid-size projects on difficult sites and to deliver them successfully. 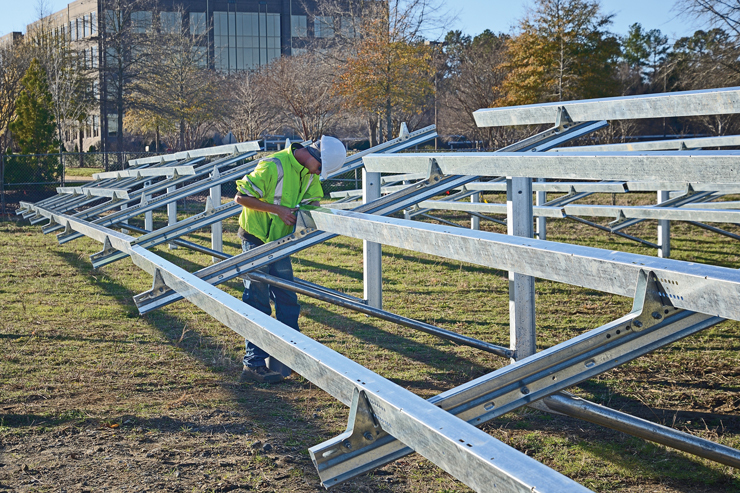 The ideal fixed-tilt solution for a project on a difficult site includes pre-engineered, interchangeable options and built-in adjustability to vary tilt, table or row east-to-west slope, spans, foundation options and even module size if a module change is made during the design cycle. 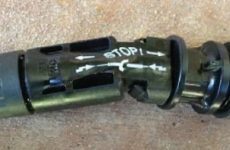 This interchangeability and adjustability should be quick to implement in the field, with a minimum amount of component substitution and field labor. A full array of options provides the design flexibility a team needs to maximize the use of the available site while minimizing site disturbance. Starting with the racking system’s configuration options and site survey information, the project design team will work closely with the project’s civil and electrical design teams to optimize the use of the site, considering array size, wiring layout, access requirements, drainage and grading work. In-house layout tools and experience with the system’s configuration options allow the design team to quickly optimize the array to the project’s environmental conditions and other requirements. The design team will also be an important resource during the project’s construction phase to support the field installation team in handling any design changes needed for discovered conditions or other reasons. An in-house field installation team with mounting system expertise is key to efficient installation and assembly, typically from foundation construction through module installation. In this full-scope products-plus-services scenario, installation teams become involved very early in the project to conduct soil investigations, foundation capacity testing, and additional site feasibility testing as necessary to optimize the design team’s foundation solution or set of solutions for the project. During mechanical installation, the field installation team brings first-hand knowledge of available racking system options, and using close communication with the design and product delivery teams, minimizes response time and optimizes on-the-fly design solutions when refusals or challenging conditions are encountered. This knowledge increases installation efficiency and reduces potential for errors and rework. 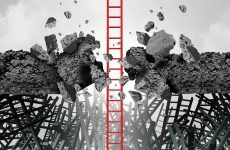 Additionally, product warranties are streamlined and issues such as part shortage claims disappear because the solution provider maintains full visibility of, and responsibility for, the final racking. The field installation team can also facilitate quality assurance and quality control measures to ensure that all required documentation is available as needed. Assuring that the right components are on site at the right time is another key part of successful project execution. Tight coordination between project design, racking supply and the field installation team (and, by extension, the rest of the project’s construction team), helps assure on-time deliveries, quick execution of field changes such as post refusals or other last minute changes. To facilitate concurrent 1 to 10 MW projects on multiple sites, the product delivery team needs robust logistics tools and procedures. The product delivery team will also be tightly coordinated with the design team to ensure that the supply chain and warehouse inventory are in line to meet delivery forecasts. Fixed-tilt racking is often the optimal choice to maximize the production of mid-size projects on difficult sites, and tight coordination between the design, delivery and installation teams combined with pre-engineered flexibility of the racking system that changes the economics for these projects. This approach makes delivery of 1 to 10 MW projects more efficient and mitigates the risks of some of the most common construction delays. With shorter construction schedules and reduced costs, developers and EPCs can complete more projects, and complete them successfully. Rob Ward is VP of Engineering at SunLink Corporation where he oversees the company’s product design, structural engineering and project design teams.